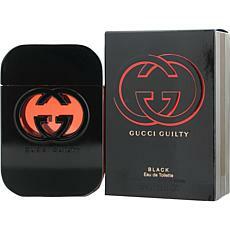 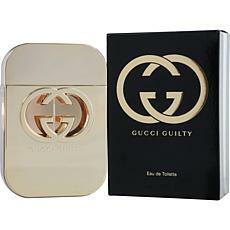 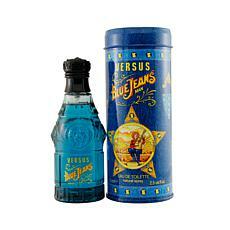 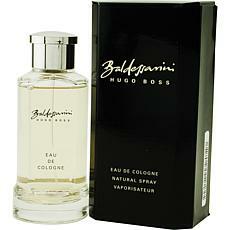 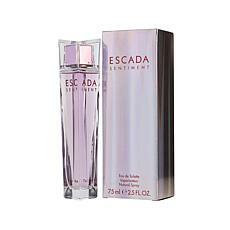 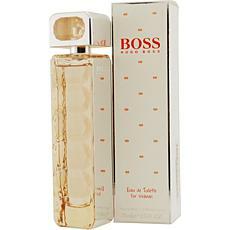 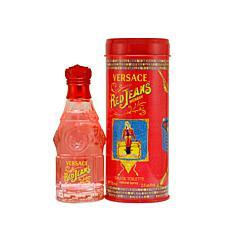 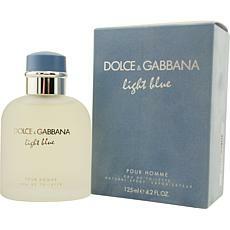 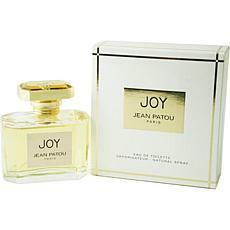 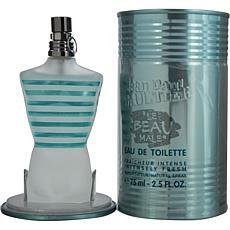 Jean Paul Gaultier Le Beau Male Spray for Men 2.5 oz. 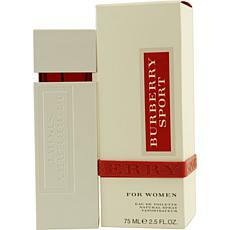 Shalimar by Guerlain EDC Spray for Women 2.5 oz. 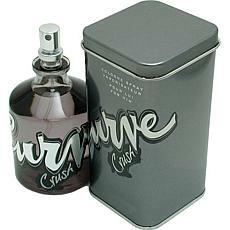 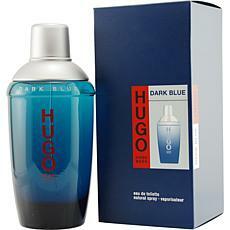 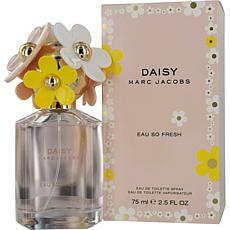 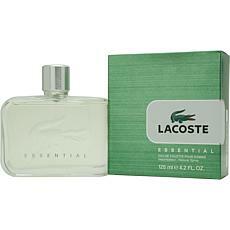 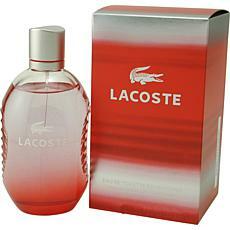 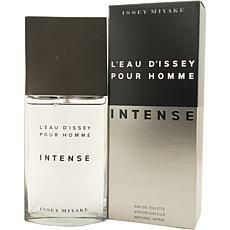 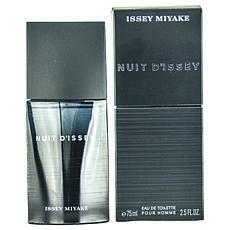 Leau Dissey by Issey Miyake - EDT Spray for Men 2.5 oz. 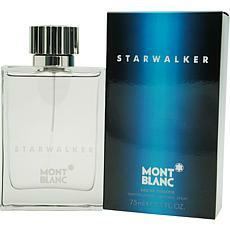 Starwalker by Mont Blanc - EDT Spray for Men 2.5 oz. 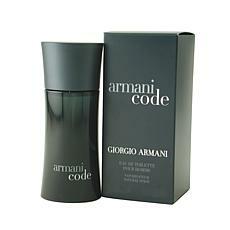 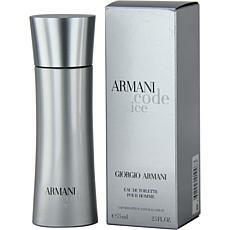 Armani Code Ice by Giorgio Armani Spray for Men 2.5 oz. 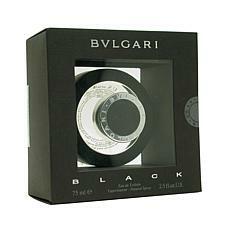 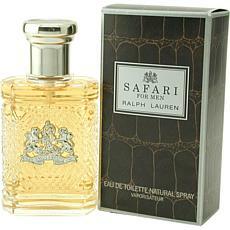 Safari by Ralph Lauren - Eau de Toilette Spray for Men 2.5 oz. 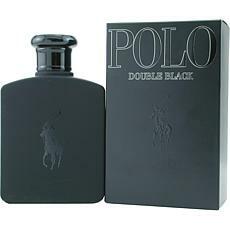 Launched by the design house of Ralph Lauren in 1992, Safari is a manly, outdoorsy fragrance that possesses a subtle blend of citrus and eucalyptus, with woodsy and leather notes. 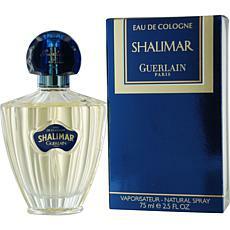 Shalimar by Guerlain Eau De Cologne Spray for Women 2.5 oz. 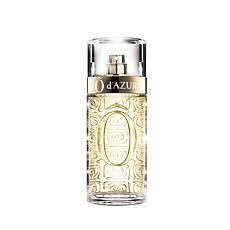 Launched by the design house of Guerlain in 1925, Shalimar is a women's fragrance that possesses a blend of an alluring, classic fragrance of exotic florals and vanilla.